189: A uniquely shaped, rounded-paddle Face Brush with chiselled edges on each side for effortless placement and precise blending of product. An ideal tool for use in sculpting the face. Very soft synthetic bristles make it perfect for use on sensitive skins. 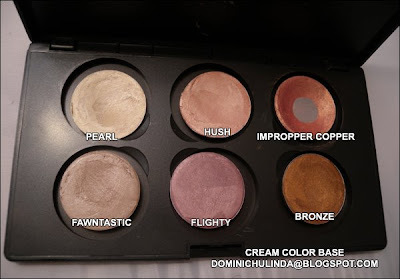 Used to apply all M·A·C Mineralize Skinfinish powders, M·A·C Powders, Cream Blush and Cream Colour Base. 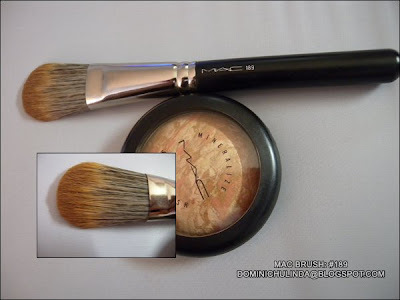 If your having problems with the new MSF from the "Sugar Sweet Collection" try using the MAC #189 Brush. 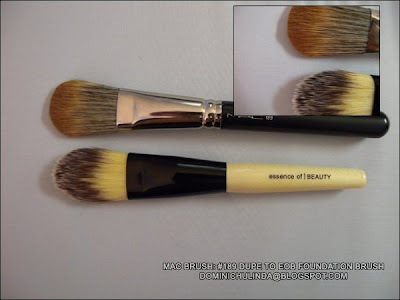 For a cheaper alternative try Essence of beauty foundation brush.